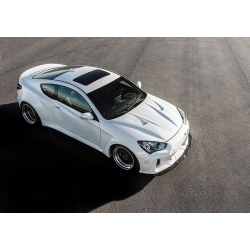 All new Adro front diffuser and side skirts were just released in Korea, bringing one more option for F/L genesis coupe styling. 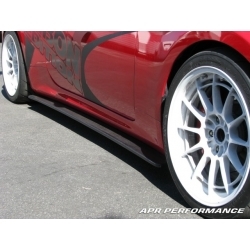 Adro company from Korea is proud to release the kit for the 2013-2016 Hyundai Genesis Coupe. ARK Legato Body Kit is all new racing type kit with unique design of add-on fenders for front and rear. 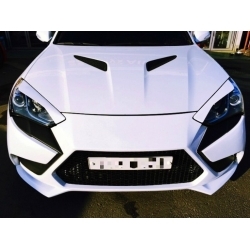 Canament Front Bumper is one more new design for FL genesis coupe 2013-2016 made by Korean company OnyxAlt. 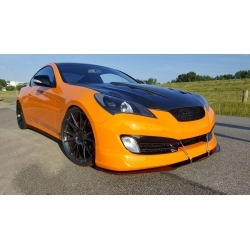 Conversion Viper Body Kit from Korea is proud to release this kit for the 2013-2016 Hyundai Genesis Coupe. 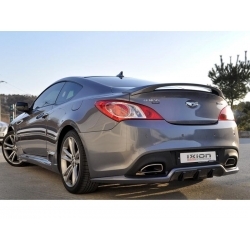 Ixion Rear Diffuser is designed to completely flow with lines of stock bumper, yet it's aftermarket. M&S ABS Diffuser is add-on rear diffuser for the 2010-2016 Genesis Coupe and brings an exclusive feel and unique styling.